Water blossoms invigorates with a crisp floral scent inspired by aquatic botanical. Coconut lime verbana brightens your day with juicy and tangy citrus. I received the water blossoms and coconut lime verbana scents. Coconut lime is my favorite which I put in the bathroom since it matches our towels. Upon using it, I immediately wanted to go on a tropical vacation to the beach. Water blossoms is by the kitchen sink. The micro-scrubbers were gentle at exfoliating my skin. 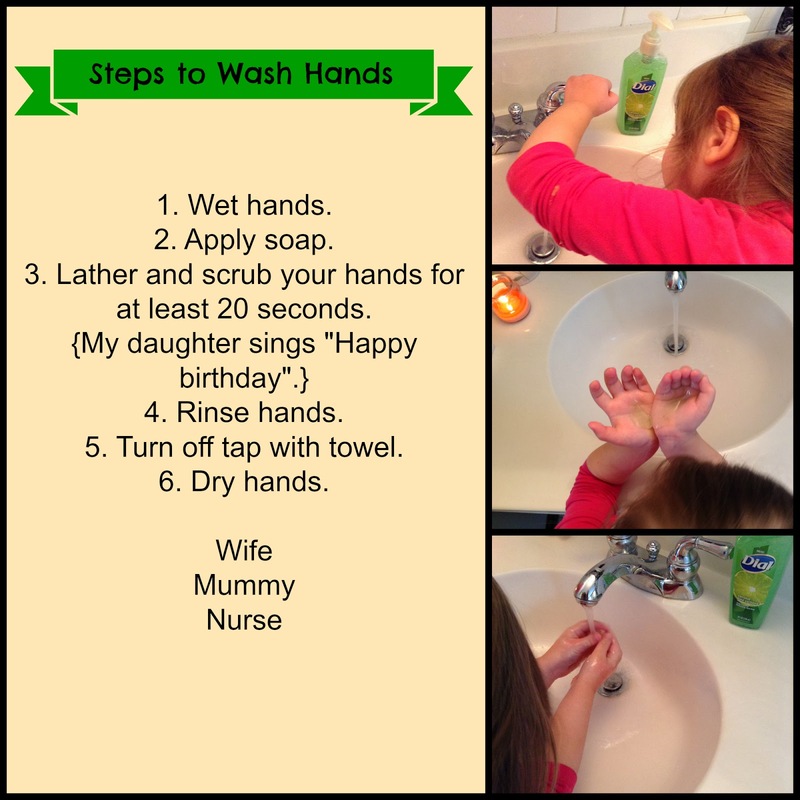 Enter to win 3 free coupons for Dial Deep Cleansing Soap. Coupons expire March 31, 2014. 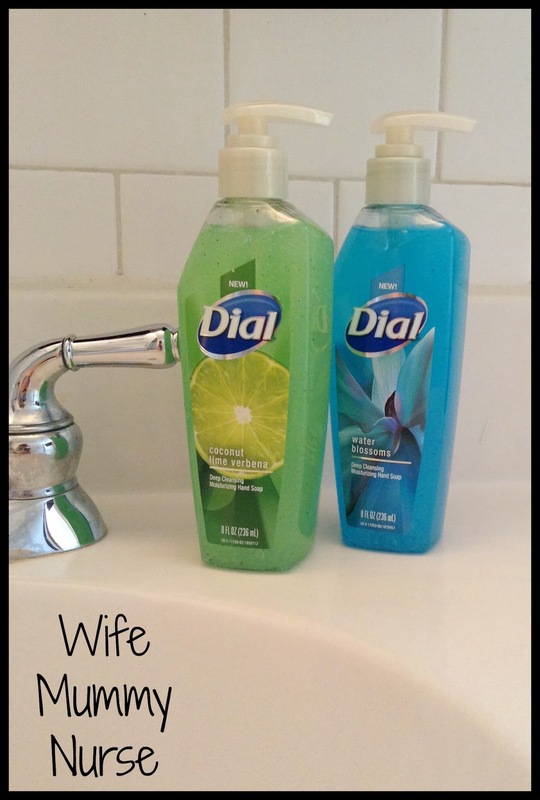 The Dial brand provided me with two samples of Dial Deep Cleansing Hand Soaps in exchange for a product review. However, all the opinions expressed here are my own. I would choose the yellow raspberry & black sugar. Coconut Lime Verbena for me! I'd choose Coconut Lime Verbena! I'd choose the yellow raspberry and black sugar. I would choose the yellow raspberry & black sugar, thanks! I would choose the Yellow Raspberry and Black Sugar scent. I would try the coconut, it sounds so yummy! Coconut lime verbana for sure! I would choose the water blossom! Coconut Lime Verbena would be my choice. I'd like Coconut Lime - love all things coconut! coconut, it reminds me of summer!! I would get the Coconut Lime Verbena. I would like to try "Yellow Sugar Black Raspberry" but they all sound good. kristiedonelson(at)gmail(dot)com Thank you! I would choose coconut lime verbena. Thanks for hosting! Yellow raspberry and black sugar sounds delicious! Normally I would choose Water Blossoms because I like floral scents - but I think I would like to try Coconut Lime Verbana.